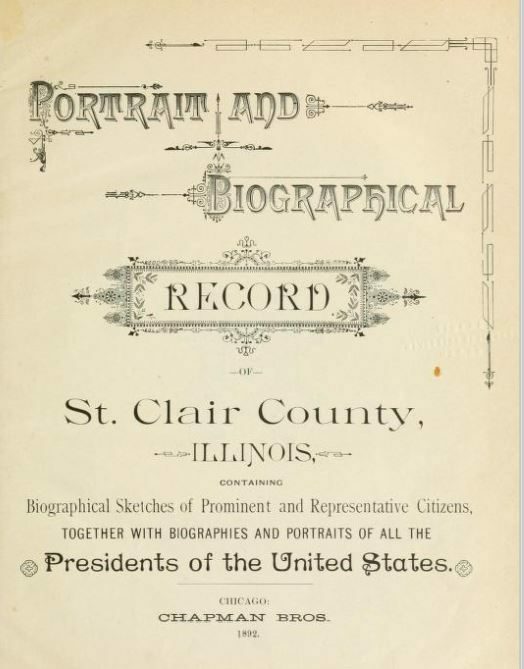 2600 biographies – an index to biographies in the five books published 1874 – 1928 pictured right. 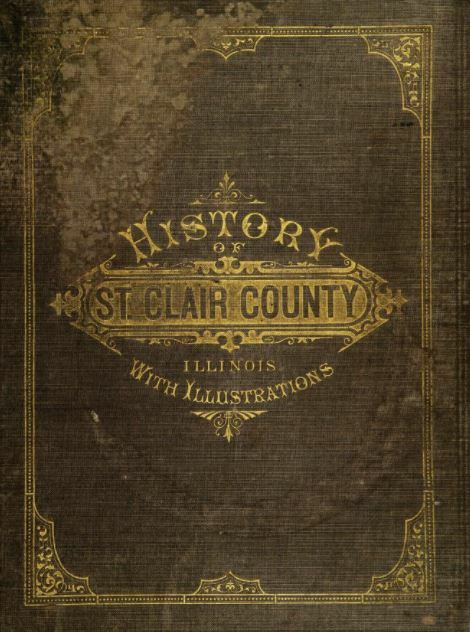 1600 biographies – an index to family histories published by the Society in two volumes of History of St. Clair County (1988, 1992). 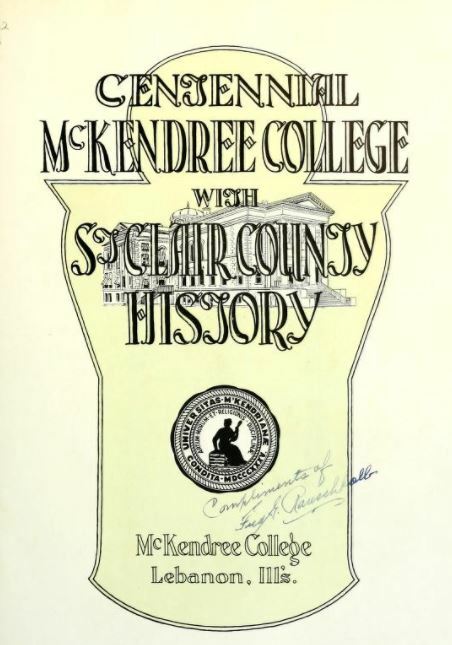 World War I Soldiers’ Memorial, Jones Park, East St. Louis – biographical abstracts for soldiers memorialized on the monument. 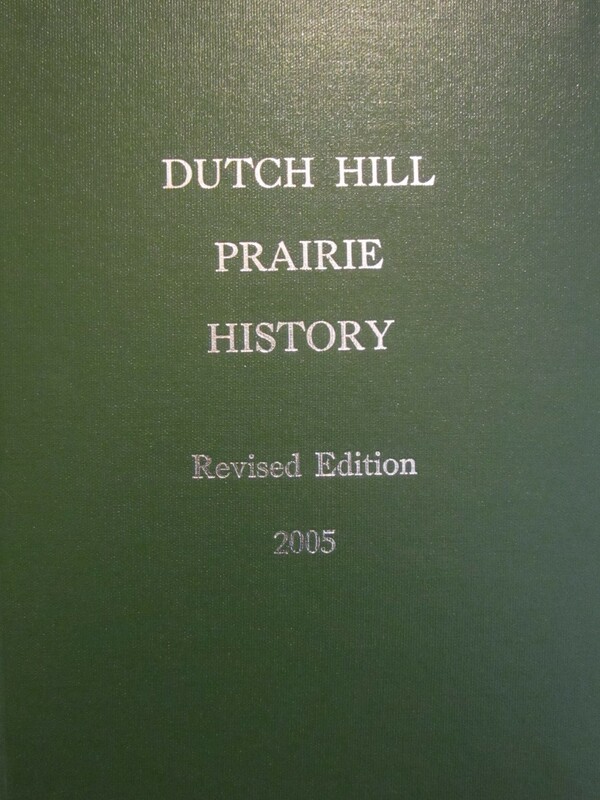 Dutch Hill Prairie History, revised edition. 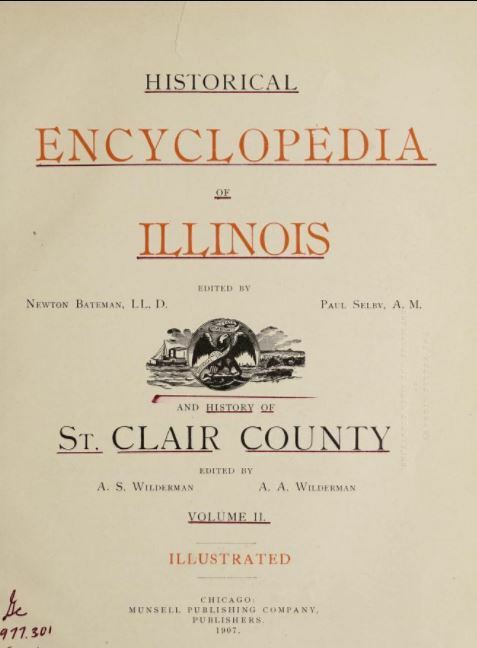 Biographical index to St. John’s Orphanage Edition of The Messenger – History of the Diocese of Belleville , courtesy of the Missouri Historical Society. 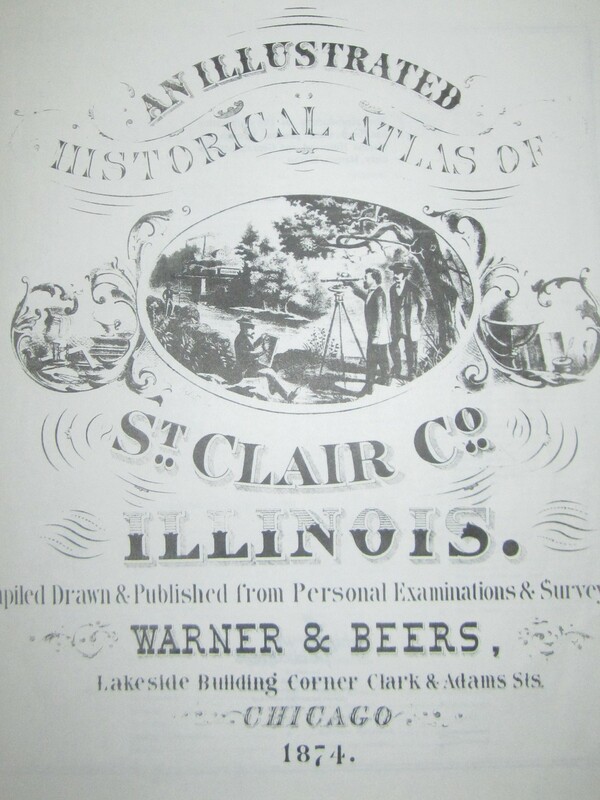 See also our Links webpage.